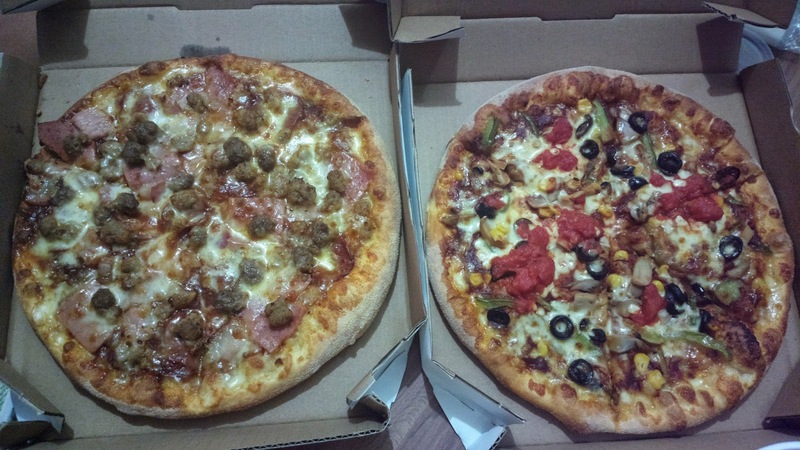 Craving for pizza but don’t wanna go out to buy a box? Order online or over the phone! Speaking of which, Domino’s Pizza Delivery is one suggestion. If there’s a branch close to your location, you’d be lucky to have a bite of freshly cooked, hot from the pan pizza in about 30 minutes.